With her breakout album "No Burden" and 2018's follow-up album "Historian," Lucy Dacus has become a critically acclaimed indie-rock success story. Pitchfork praised the 23-year-old singer-songwriter for having "a voice we haven't quite heard before — a twangy alto that sounds light and limber despite its depth — and a unique talent for encapsulating the emotional truth of a moment in impressionistic lyrics that feel effortless." 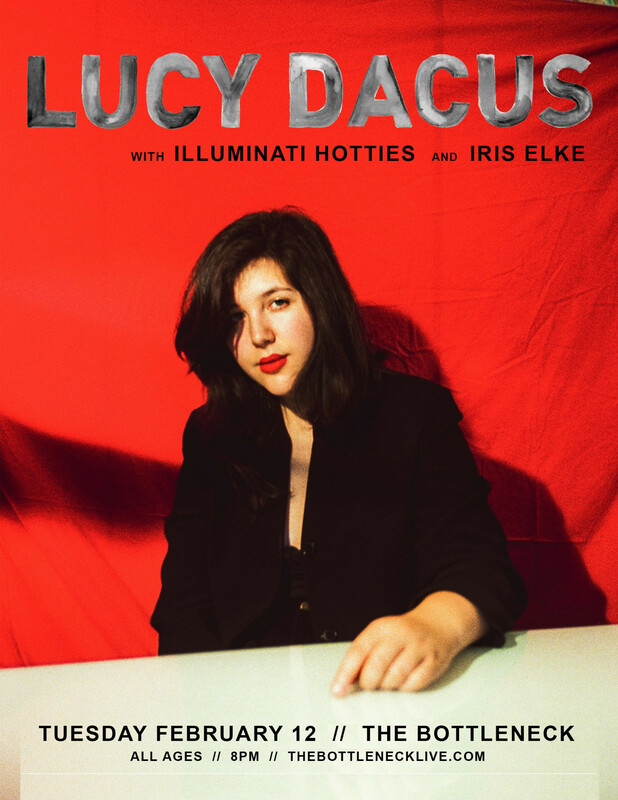 She'll be supported by Illuminati Hotties and Lawrence singer-songwriter Iris Elke at this show.